Emperador Golden is a stunning mixture of gold, dark and light brown with unique white/beige veining. 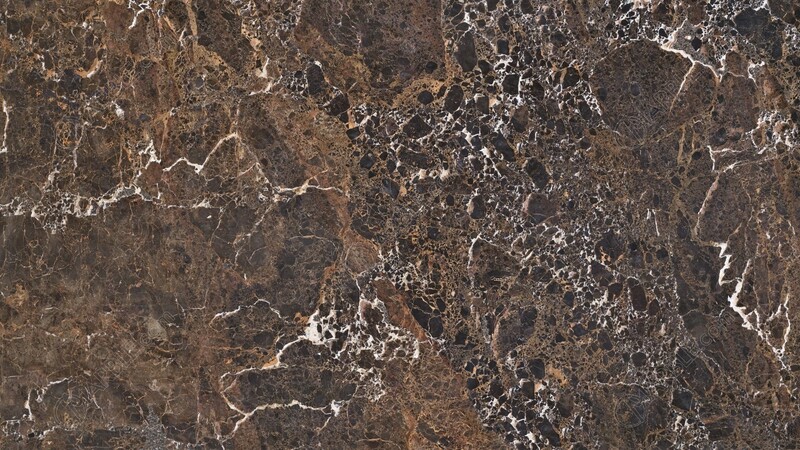 Emperador Golden is a beautiful example of that classic marble look in a darker color. 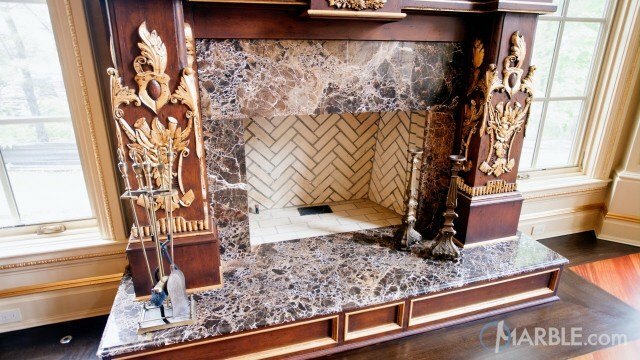 It can be used for master bathroom vanities, fireplace surrounds, hot tub surrounds and baking stations.